Delta Faucet Company awarded Saleslink as with its’ 2016 Retail Service Award. 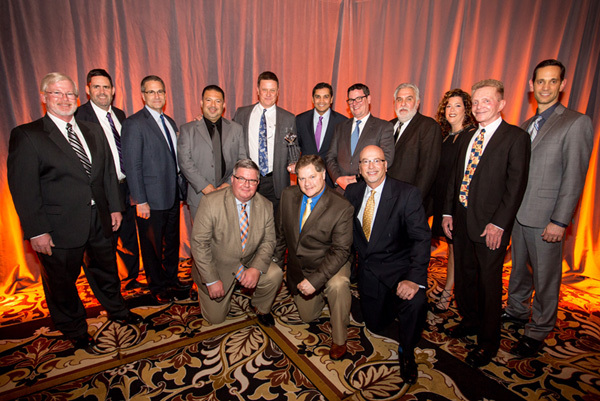 The award was presented to the Saleslink management team at the 2016 Delta Principles meeting in Las Vegas, NV. This award was as a result of the Sales growth in the territory and retail excellence in the field.